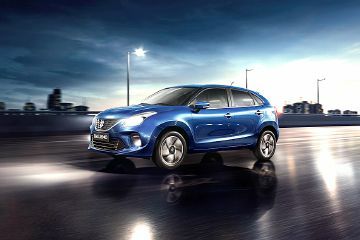 Maruti Baleno price in Bishnupur start at Rs. 5.55 Lakh. The lowest price model is Maruti Baleno Sigma and the most priced model of Maruti Baleno Alpha CVT priced at Rs. 8.88 Lakh. Visit your nearest Nexa showroom in Bishnupur for best offers. Compared primarily with Hyundai Elite i20 price in Bishnupur starting Rs. 5.62 Lakh and Maruti Swift price in Bishnupur starting Rs. 4.99 Lakh. Does Baleno have rear AC vents? My amazing lovely family Baleno. The updated hatchback continues to come in four variants, like its predecessor.